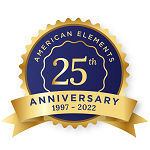 American Elements specializes in producing high purity Antimony Metal Blocks in a range of standard and custom dimensions. American Elements produces to many standard grades when applicable, including Mil Spec (military grade); ACS, Reagent and Technical Grade; Food, Agricultural and Pharmaceutical Grade; Optical Grade, USP and EP/BP (European Pharmacopoeia/British Pharmacopoeia) and follows applicable ASTM testing standards. Typical and custom packaging is available. Please request a quote above to receive pricing information based on your specifications. 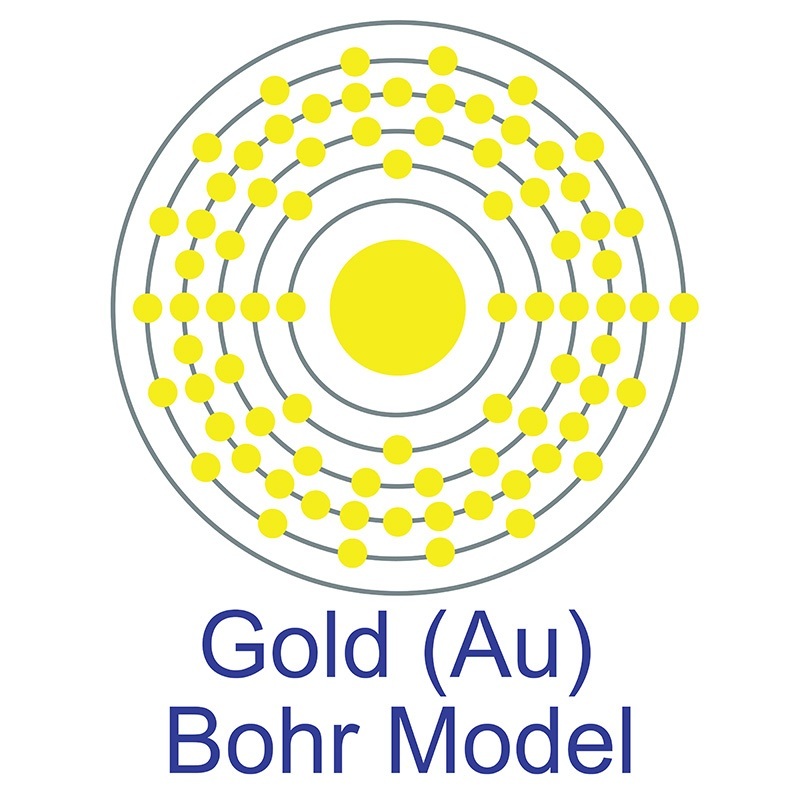 Gold Size Effect in the Thermal-Induced Reaction of CO₂ and H₂ on Titania- and Titanate Nanotube-Supported Gold Catalysts.